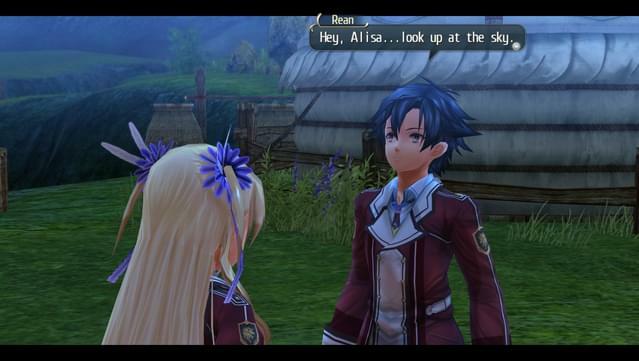 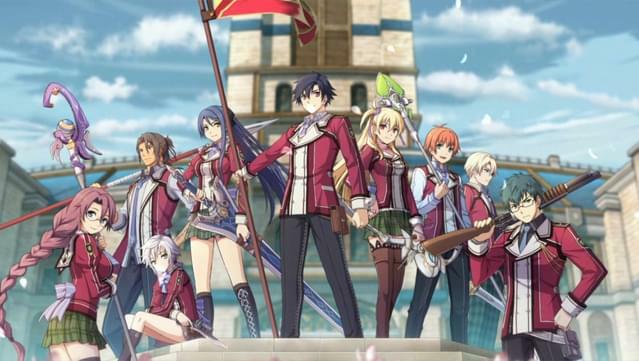 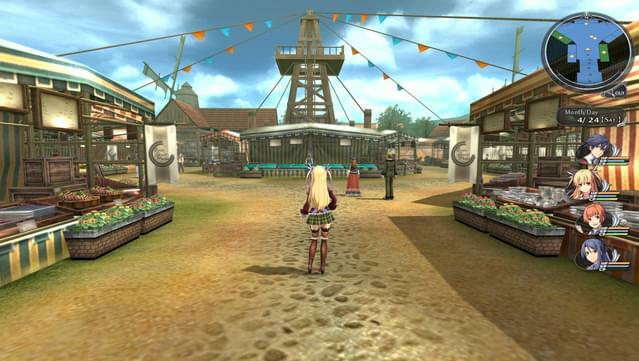 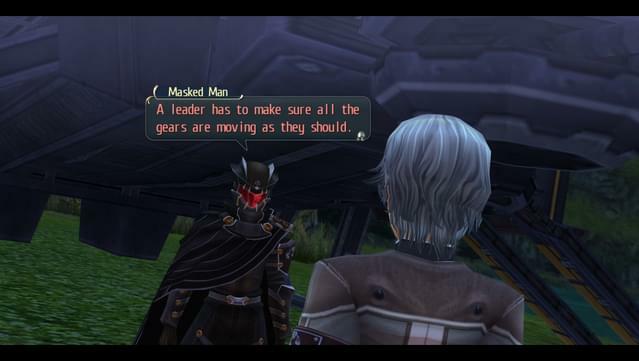 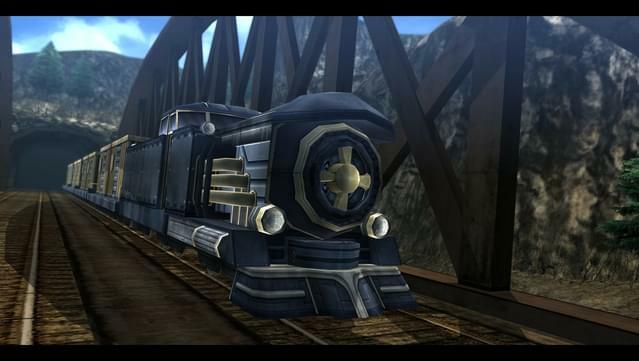 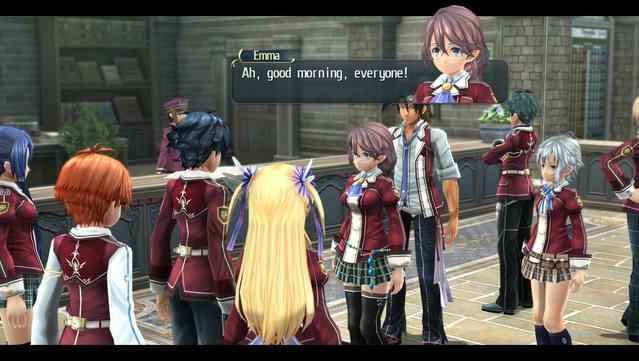 Taking place on the same continent as the fan favorite Trails in the Sky offshoot of Nihon Falcom’s storied The Legend of Heroes franchise, Trails of Cold Steel (Sen no Kiseki in Japanese) is the first in the series to tread Erebonian soil and explore the inner political conflicts of this oft-mentioned powerhouse nation in detail. 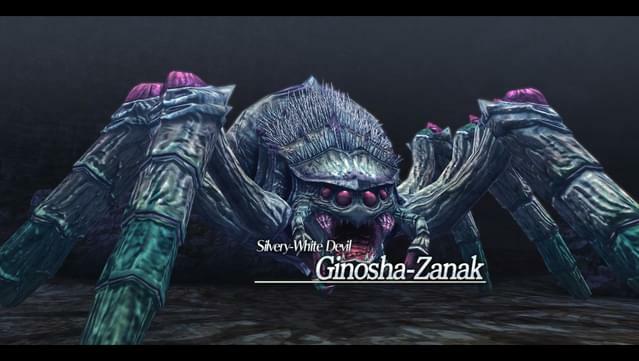 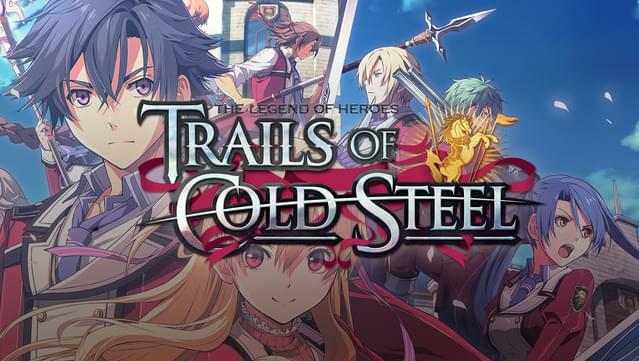 Delve into the expansive lore that has become synonymous with the series, enjoy school life and bond with fellow students to earn new abilities in battle, take advantage of speedy, tactical turn-based combat with the newly-developed “ARCUS” system, and uncover dramatic events that stand to change everything these two opposing social classes stand for. 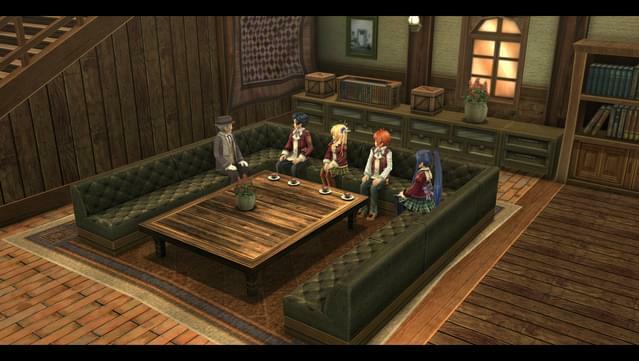 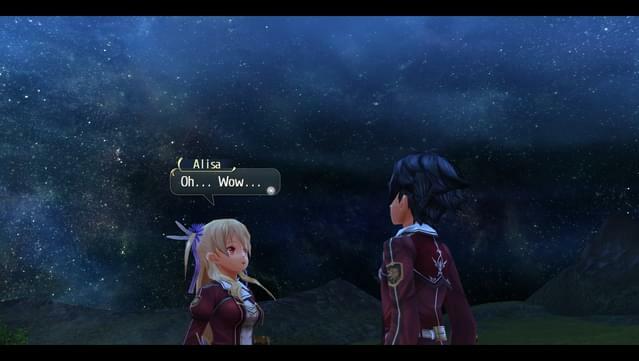 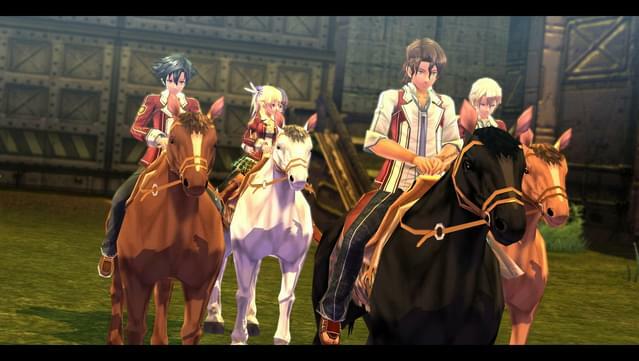 The events of Trails of Cold Steel are expertly told so that longtime Trails veterans and casual RPG fans alike can equally enjoy its detailed, highly nuanced storyline. 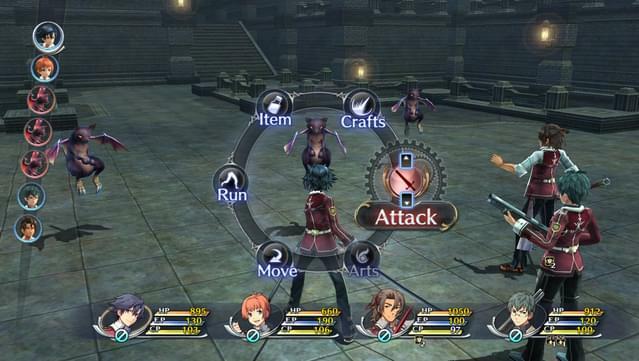 Take advantage of the Combat Link System by bonding with your allies throughout the school year, netting you a variety of combat benefits including healing, guarding and more. 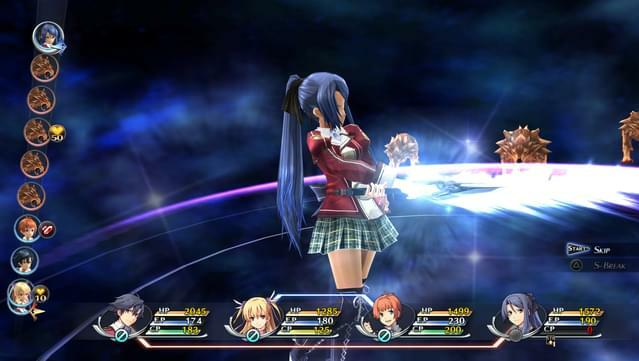 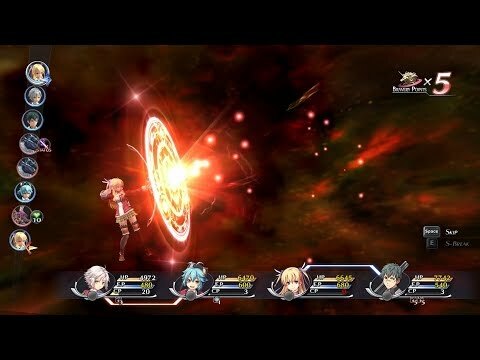 Trails of Cold Steel streamlines the classic “Orbment” magic system from previous titles with new “ARCUS” units, allowing for more ready access to abilities and quicker customization.